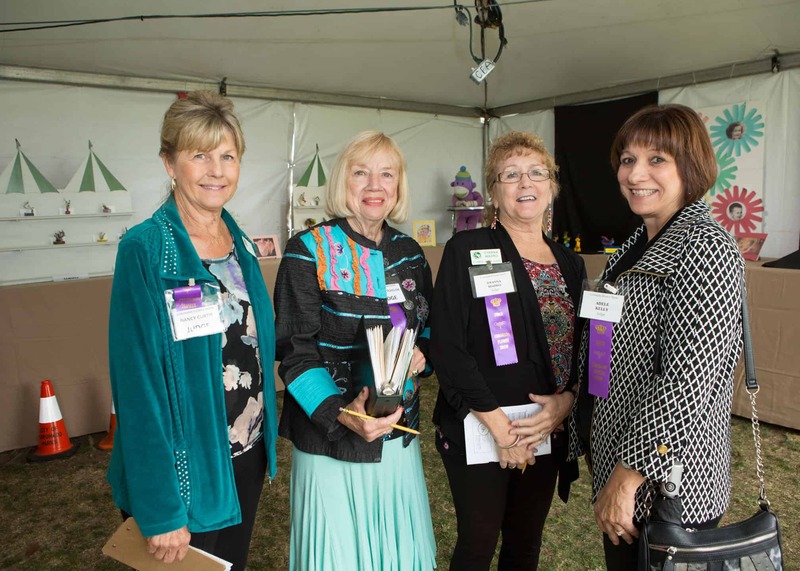 The Coronado Floral Association is proud to enlist certified National Garden Clubs (NGC) Judges to adjudicate each Annual Coronado Flower Show. 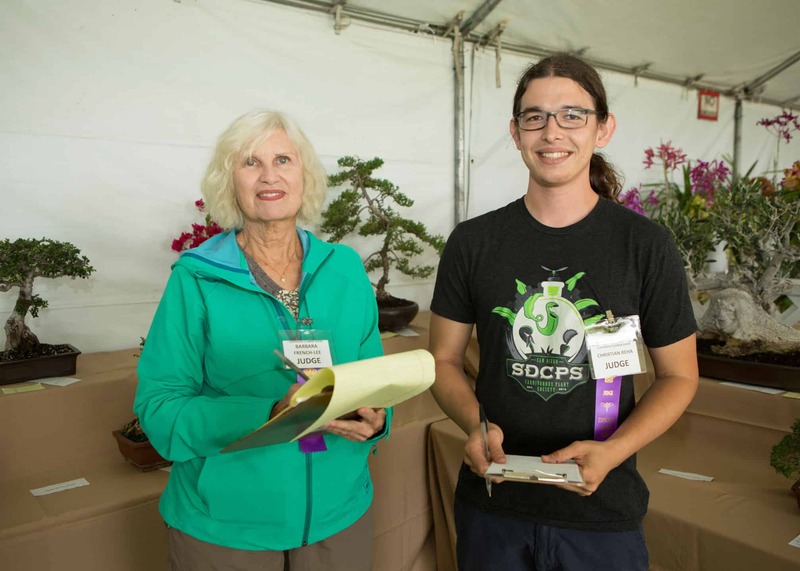 It takes 3-4 years to become Flower Show Judge – 2 years of academic study followed by the time required to create a Flower Show schedule, take a 3-hr NGC examination, and compete in Flower Shows winning a certain amount of blue ribbons in horticulture and design. These talented men and women come from all over Greater San Diego county and as far north as Riverside county. 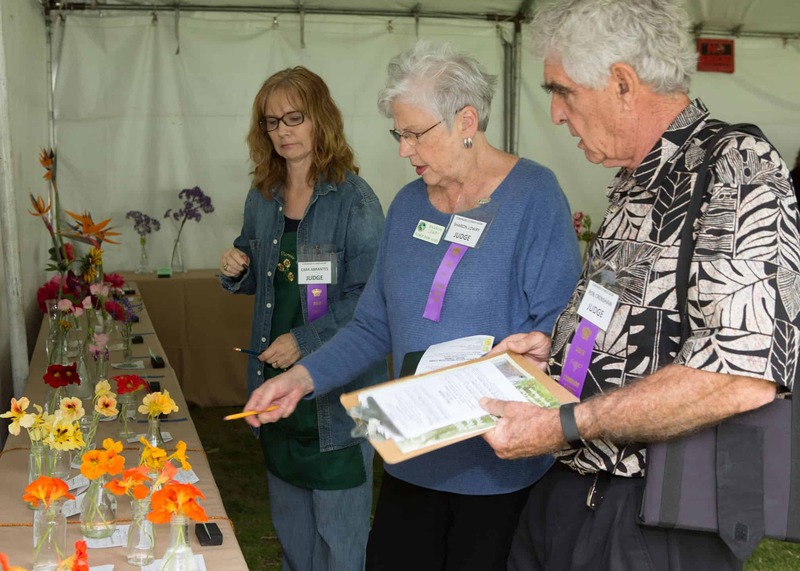 You will love being a National Garden Clubs Flower Show Judge. In addition to gaining a vast wealth of horticultural knowledge and gardening skills, you’ll meet lots of interesting people and become part of a vibrant community of plants lovers. 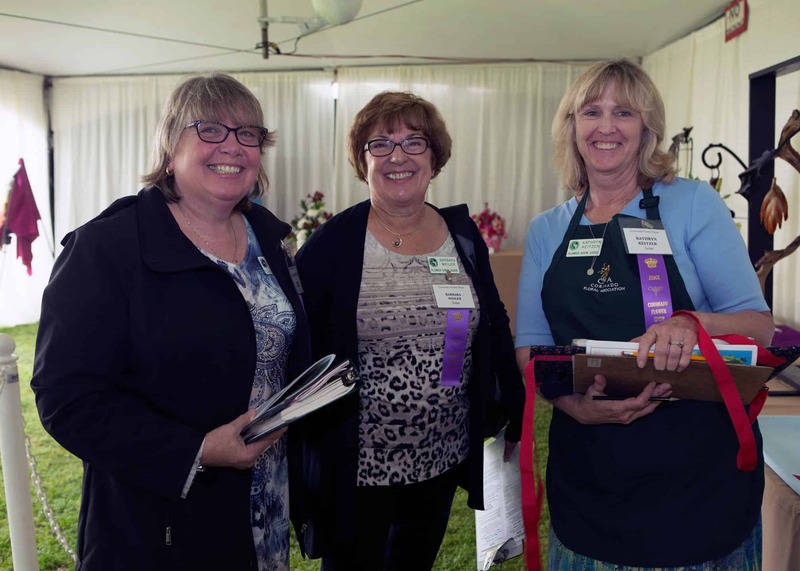 The first step is easy – simply join a garden club, such as the Coronado Floral Association! Then you’ll need to complete four (4) Flower Show School Classes within a two-year period. The accreditation process will demand your focused effort but the reward will be great both in knowledge gained and friendships made.